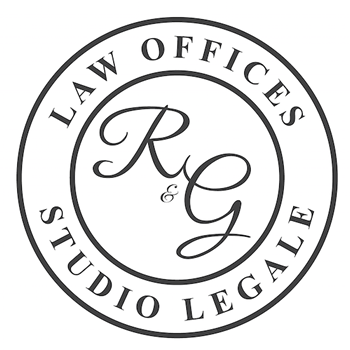 A full service Italian law firm based in Rome, with English speaking lawyers, providing legal services to foreign individuals and businesses in matters concerning Italian law. We provide advice and consult to foreigners living in Italy and way-ward travelers. With a trusted country-wide network of partner law firms and associates, we have the ability to assist clients in all regions of the Italian peninsula. HAVE QUESTIONS ABOUT A JUDICIAL ISSUE? ASK OUR LEGAL EXPERTS. Should you require any further information regarding our services, please do not hesitate to contact us using the contact form below. We will contact you as soon as possible, with a free response specific to your inquiry. Your information will be treated as confidential and we will not pass it on to any third party. If you want to speak with us by phone, leave us your phone number and we will contact you as soon as possible.